DiRT 3. Or, what do you play when you’re not playing SWTOR? Sometimes you need a break from a life consuming RPG, most of the time that means arcade racing for me. 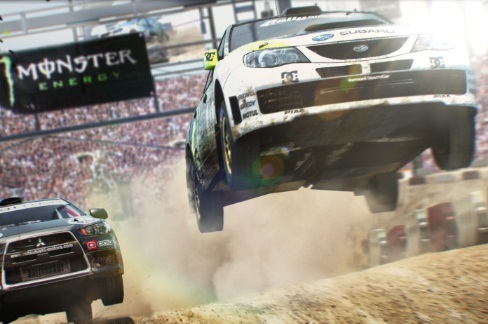 DiRT 3 is what I do when I’m not playing SWTOR, and I’m already getting a jump on playing down my 2011 game pile. What do you play when you can’t sit down with your RPG? This Codemasters game came out during holiday 2009. Thanks to a sale on Steam this holiday season, I was able to pick up this game for less than five bucks, and it is worth every penny. So why are we talking about DiRT 2 now? Because it does a lot of things right – as an arcade racing game, an extreme sports game, and as a PC racing title. If you can get your hands on a copy, it’s definitely worth your time.